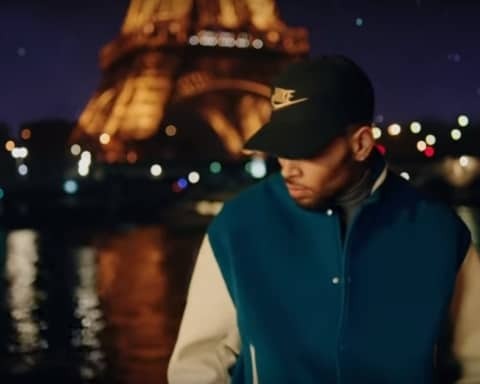 Smooky MarGielaa drops ‘Flight To Memphis’ featuring Chris Brown, ASAP Rocky & Juicy J. 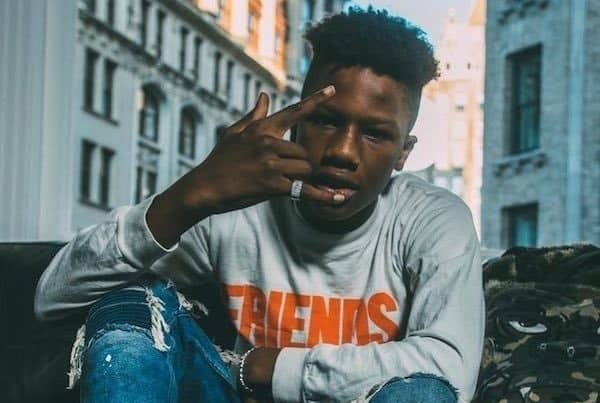 The newest member of ASAP Mob, Smooky MarGielaa teams up with Chris Brown, ASAP Rocky and Juicy J for a new single called ‘Flight To Memphis‘. Listen to it below.